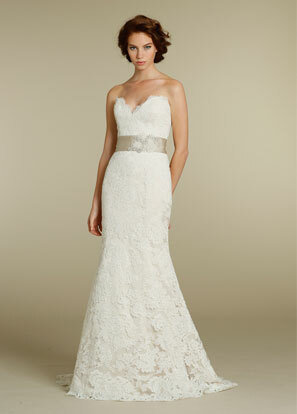 Jim Hjelm features gowns that satisfy the most discerning bride. 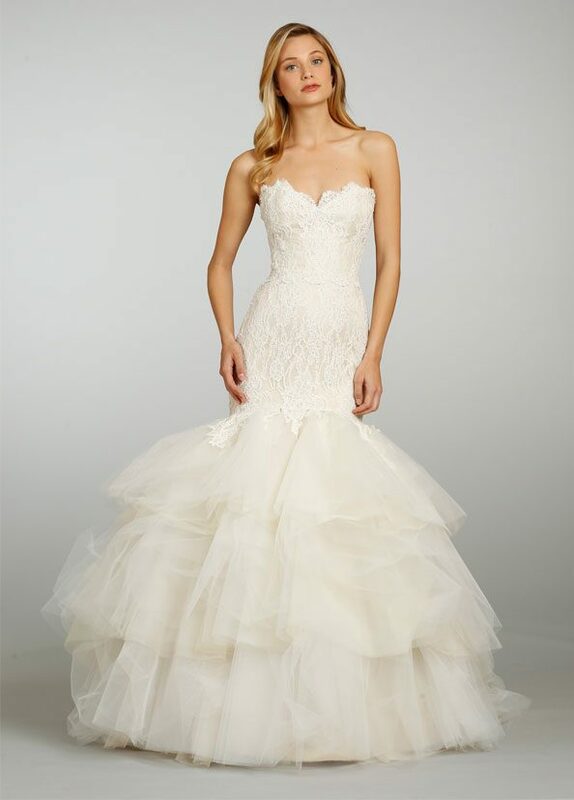 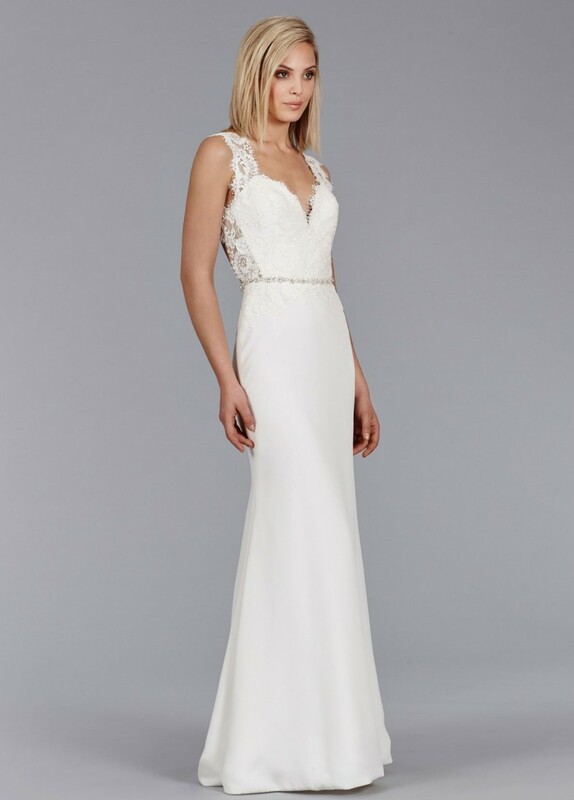 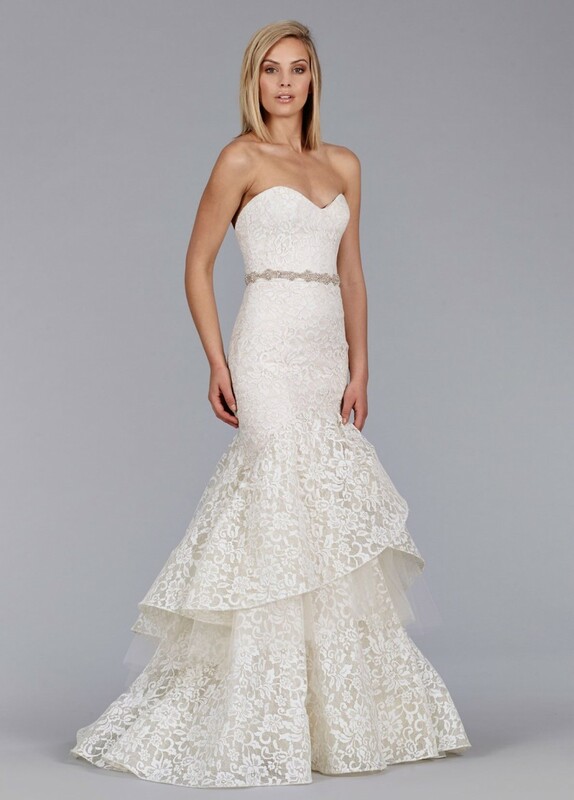 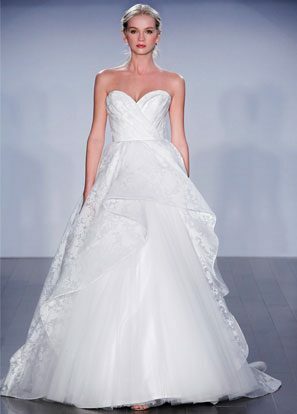 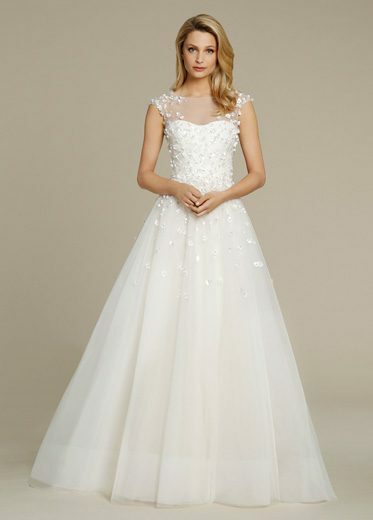 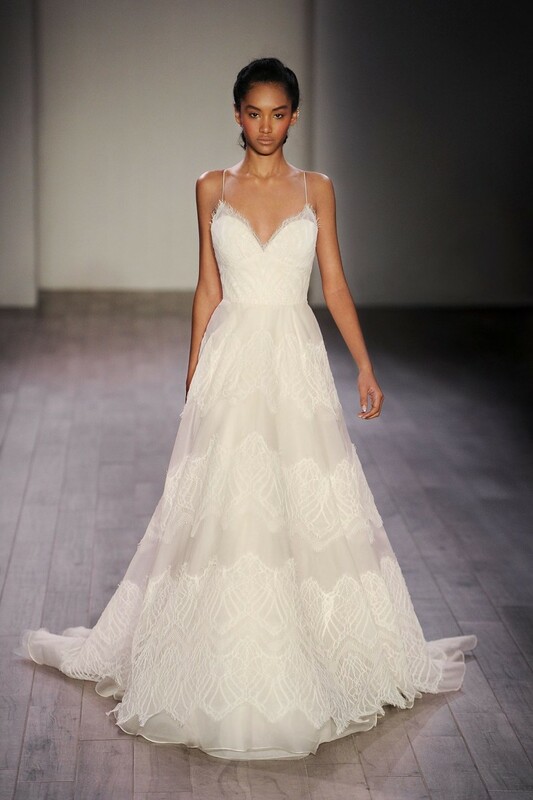 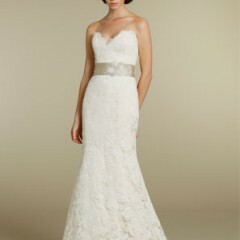 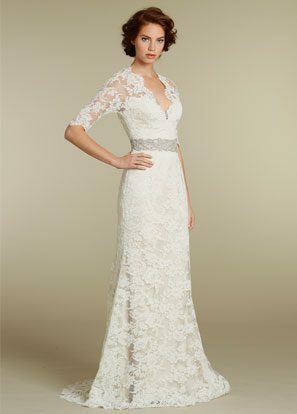 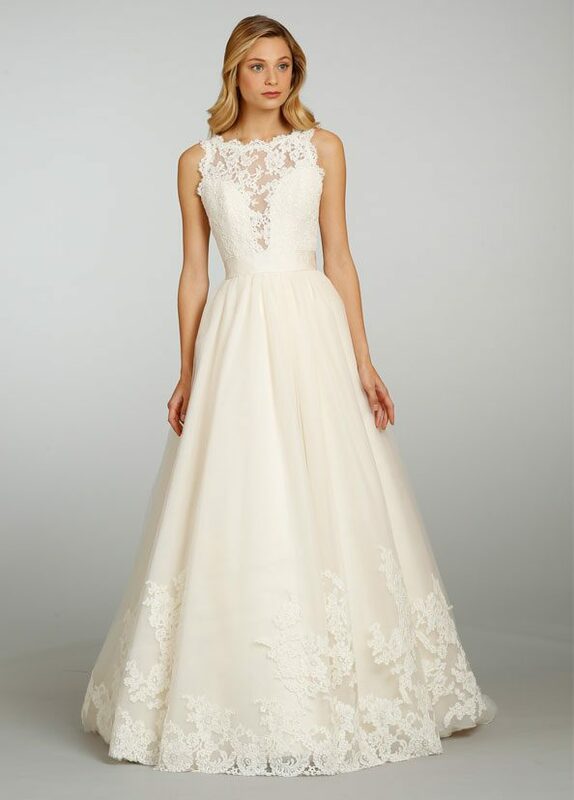 Jim Hjelm is known for unique detailing and combining luxurious fabrics with delicate embroidery. 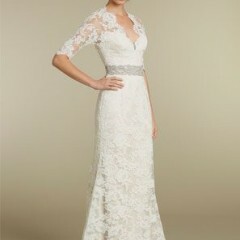 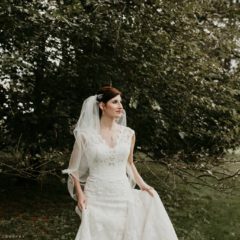 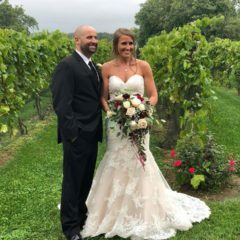 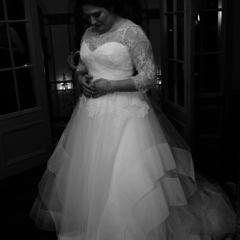 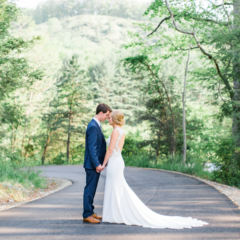 Hayley Paige is the head designer of the Jim Hjelm bridal collection. 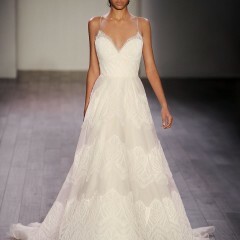 Her designs capture a romantic and charming aesthetic that balances a bohemian playfulness with sophistication. 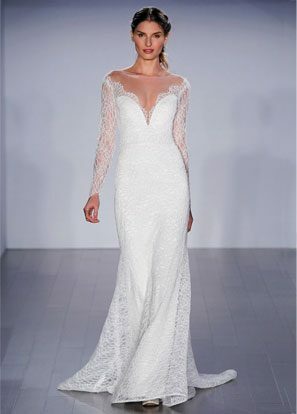 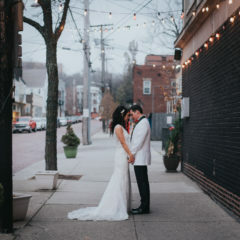 Her interpretation of worldly influences and desire to dress the unique and chic have provided a foundation for a modern and fresh take on bridal wear.